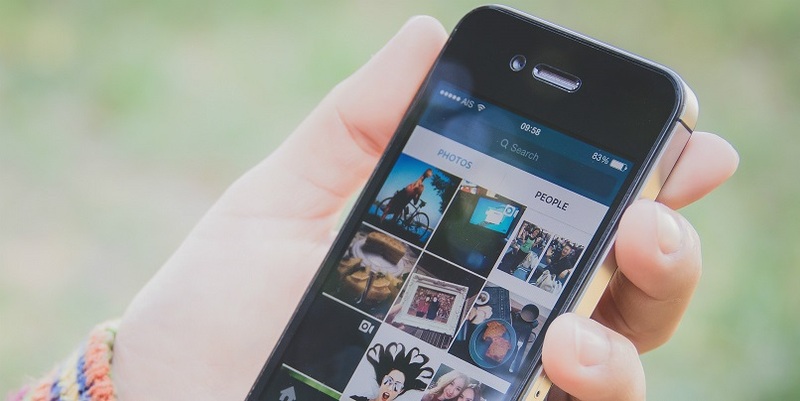 Beginning the first week of December 2015, businesses can now run Instagram Ads without having an Instagram account. This implies publicists can now expand engagement and scale up changes with Instagram Ads while never creating and utilizing an Instagram account. Prior to the most recent change, sponsors expected to connect an Instagram account their Facebook Business Manager. Beginning from the first Week of December 2015, Instagram ads can be made by utilizing the Facebook Ad Manager without having an Instagram account and without linking an Instagram account to Facebook Business Manager. Instagram Ads are currently accessible as Placement and can be chosen as target of a promotion set.